Another beautiful site to visit in Central Java / Jogjakarta area. This archaeological site lies on a small plateau about 196 meter above the sea level. 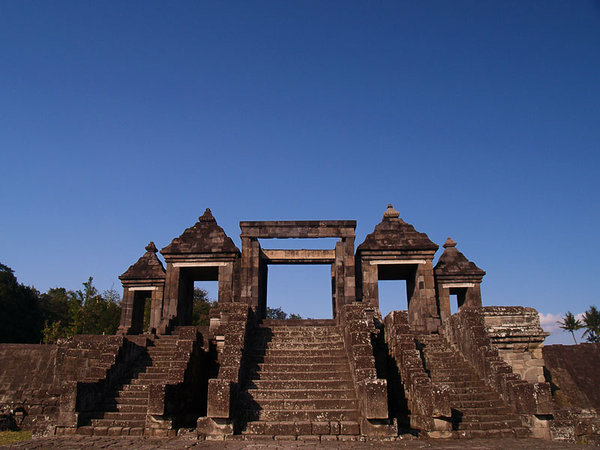 The remains cover the areas of two villages, Dawung and Sambirejo, belong to Yogyakarta Special Territory Province, about 3 km to the south of Prambanan Temples.